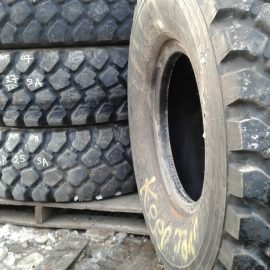 Full-width belt protection and elastic protector ply help protect the casing from bruising and penetrations. 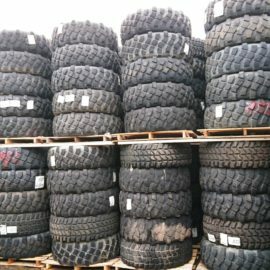 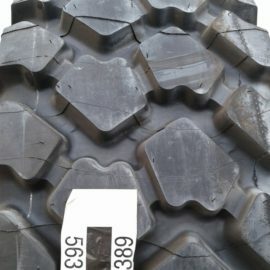 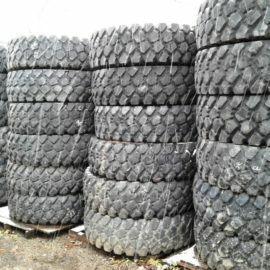 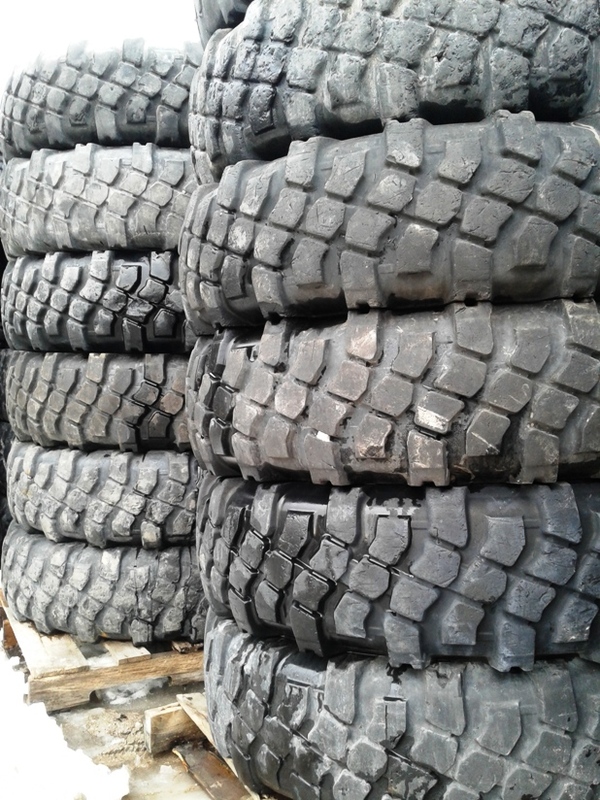 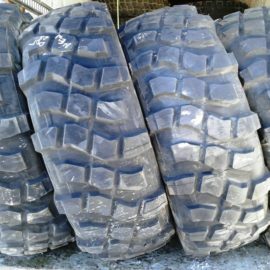 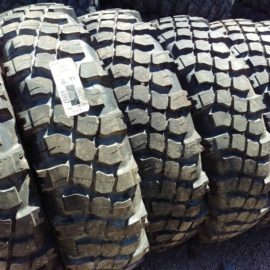 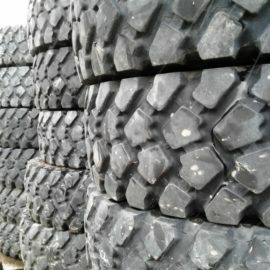 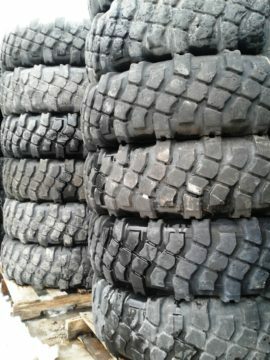 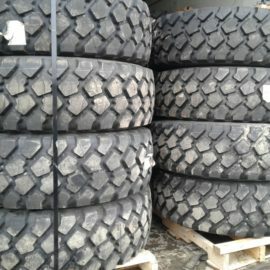 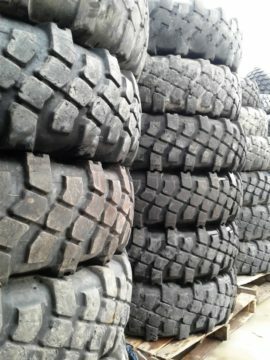 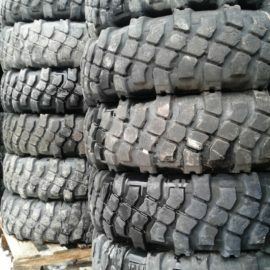 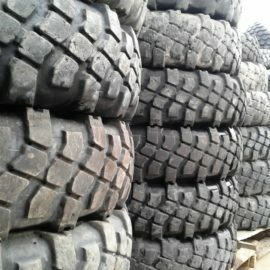 All-terrain non-directional computer enhanced tread design delivers excellent soft soil mobility,through improved self-cleaning capabilities. 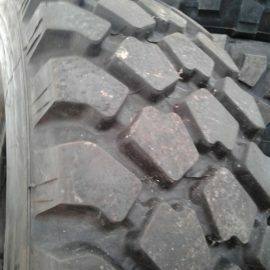 Offset shoulder design for increased traction in soft soil. 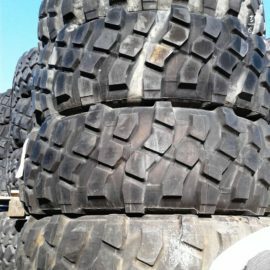 Radial casing design optimized to operate at lower pressures to offer improved mobility and increased enveloping capabilities to resist impacts.